The President of the CEP, Leopold Berlanger, thinks he has the problem regarding "Mandataires" or poll watchers under control for the next election scheduled for October 9, 2016. Berlanger admitted that what has triggered fraud in the previous election was the phenomenon of assigning blank accreditation cards to over 1 million poll watchers or "Mandataires" and allowing them to potentially cast multiple ballots at any polling station they want. The current plan is to assign "Mandataires" only to the voting centers and polling stations where they are registered. Leopold Berlanger thinks that will reduce the potential for fraud. In addition, this time anyone caught cheating will be published in the media with details of their crimes. 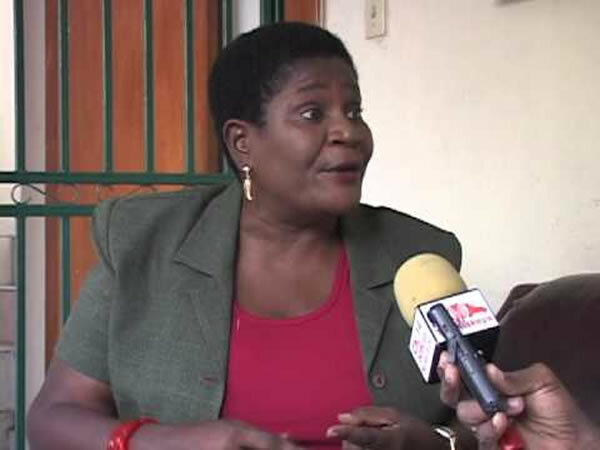 Twelve Senators currently supporting Jocelerme Privert want to contribute financially for the organization of the next elections in Haiti. They wrote to Prime Minister Enex Jean Charles, asking him to order Finance to hold their paychecks for the months of August and September. 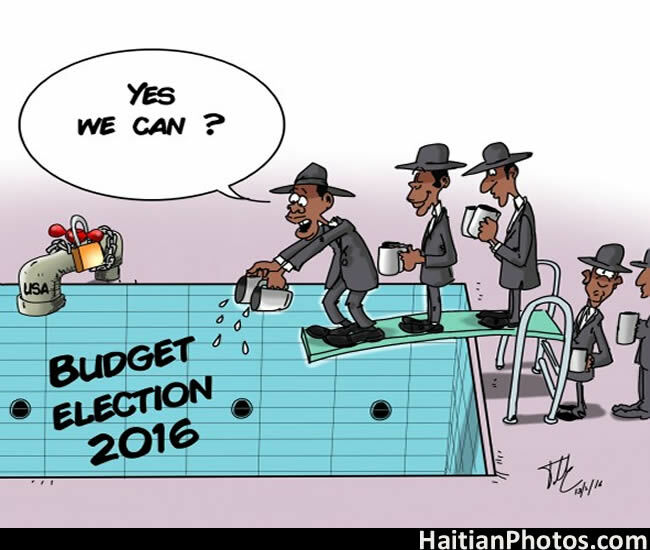 These Senators decided to do that following the decision by the United States not to finance the next elections in Haiti. The Deputy Secretary General of the Platform Pitit Dessalin, Assad Volcy, wants to become Senator of the West Department. "Pou lari a" is his new slogan that he intends to win he race with. 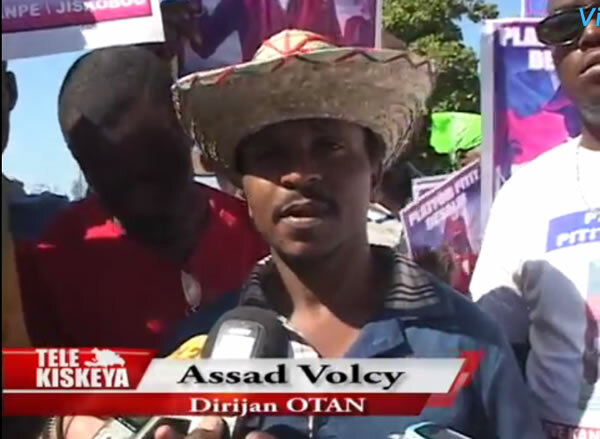 Assad Volcy will be competing with Jean Myrtho Muraille, another member of his candidate for platform Pitit Dessalin for this seat. At this time, the candidates are waiting for the National Electoral Office (BCEN) verdict on a dispute by Muraille, candidate in the last election. 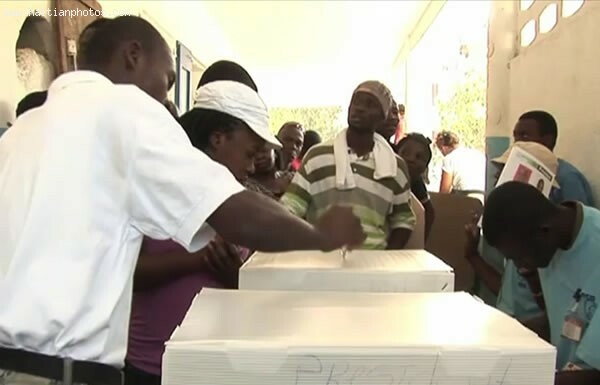 The United States has suspended its financial assistance toward the completion of the presidential election process in Haiti and made it clear that they will not give even a penny for the Oct. 9 rerun election. According to State Department spokesman John Kirby on Thursday, "We did not plan funding for two more electoral rounds in 2016 and 2017". 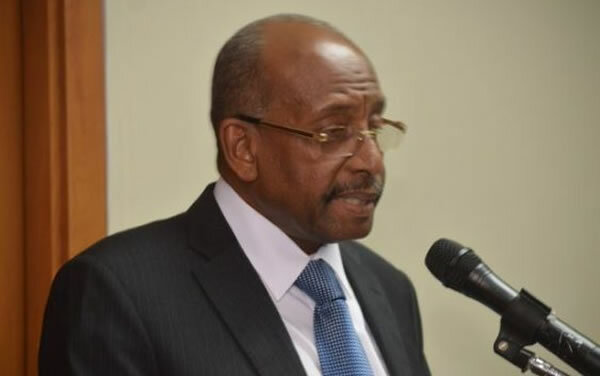 Mr Kirby explained in his news briefing that the suspension of electoral aid did not mean a reduction in U.S. support for various development projects in Haiti. This is not a shock to the Haitian authorities. Instead it might be welcome even though the government doesn't necessarily have the fund to conduct these elections. 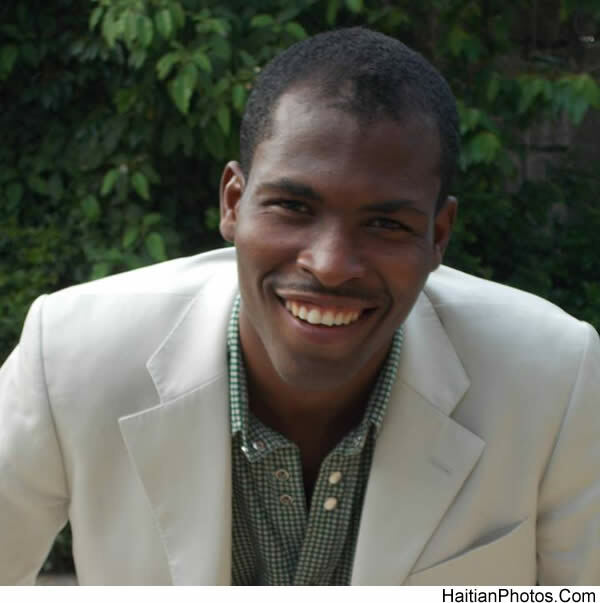 The president of the CEP Léopold Berlanger as well as interim President Jocelerme Privert have stated in the past that these elections should be funded by Haitians. 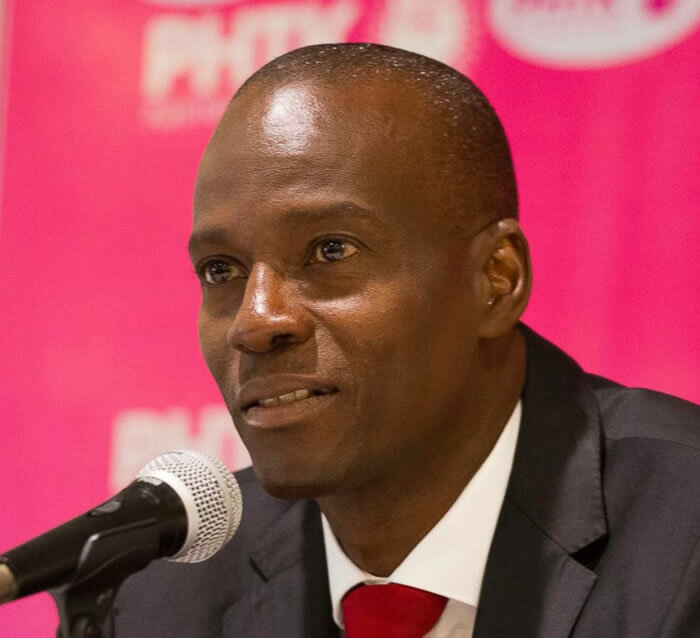 Presidential spokesman Serge Simon has stated recently that: "We already made ourselves clear: Haiti will make all effort to find the $55 million to do the elections." The president of the CEP, Leopold Berlanger,felt that he did not receive the respect he deserves as CEP president when he went to celebrate Fourth of July America Independence day at the private residence of the US ambassador in Port-au-Prince. 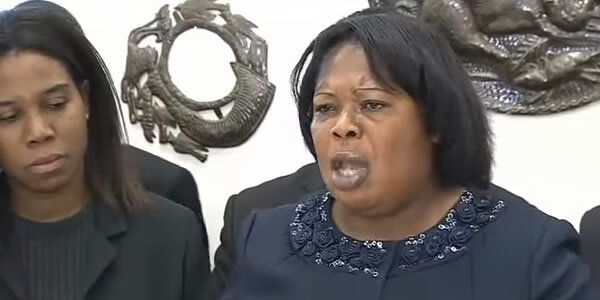 According to journalist Tamara Orion of Signal FM, Leopold Berlanger accompanied by his wife was stopped at the gate of the Ambassador's residence and forbidden from going in in his car. The President of the CEP was instructed by the guard to go park his car at a golf course located at quite some distance from the residence before the couple could get in. Upset by the reception, Mr. Berlanger insisted in telling the guards that he was the president of the CEP. Finally, as he was unable to get access with his car, Leopold Berlanger decided to leave without attending the 4th of July celebration. 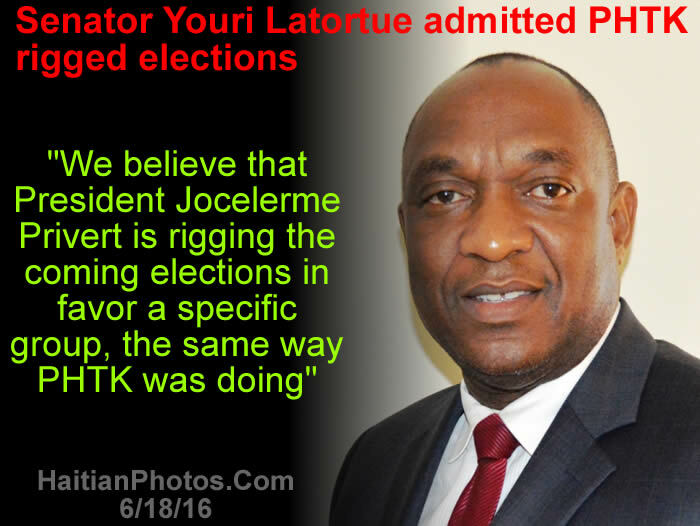 "We believe that President Jocelerme Privert is rigging the coming elections in favor a a specific group, the same way PHTK was doing". 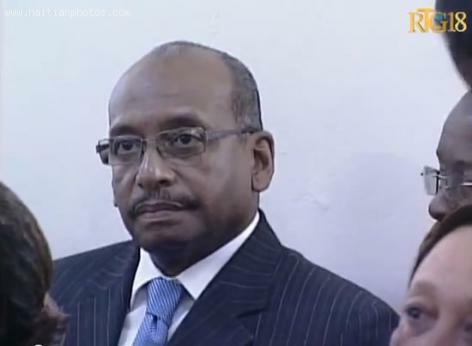 What do you think for someone who was close adviser to president Michel Martelly to admit something like this?